The latest bikes from the top brands. 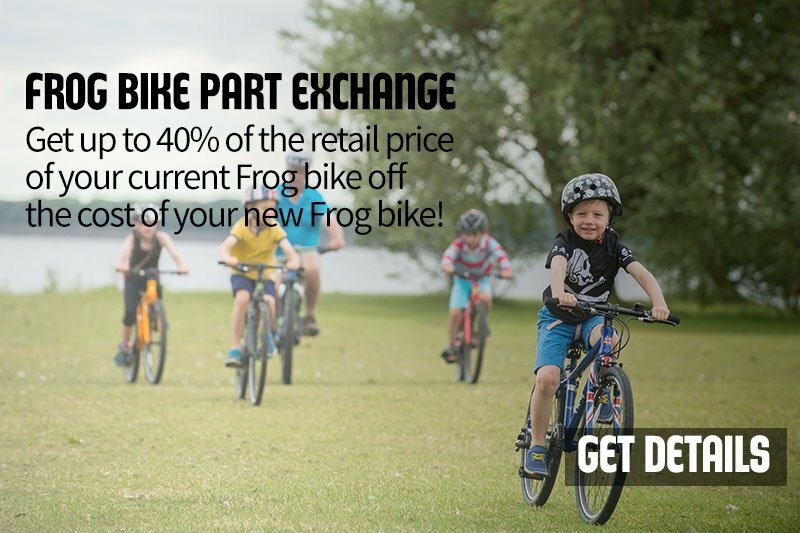 Get money off your child's new bike. 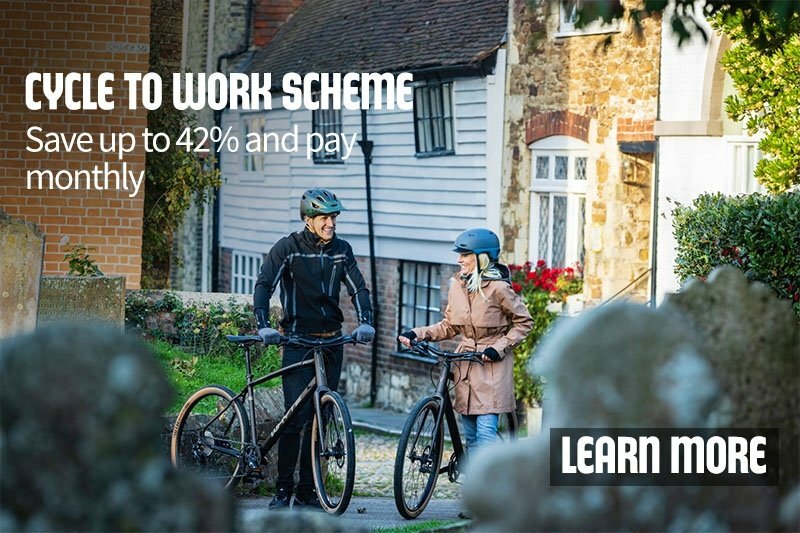 We run our own scheme and accept vouchers for a range of other leading schemes. In 1977 three bike enthusiasts disagreed with the corporate antics of the bike shops they came across. Their dream was to create a customer centred bike shop; where workers had an equal say, and profits would be shared. It was out of this dream that the Edinburgh Bicycle Cooperative was born! Originally starting out with just one shop in the Bruntsfield area of Edinburgh (which we still have), we now employ over 100 people across our five stores and head office. 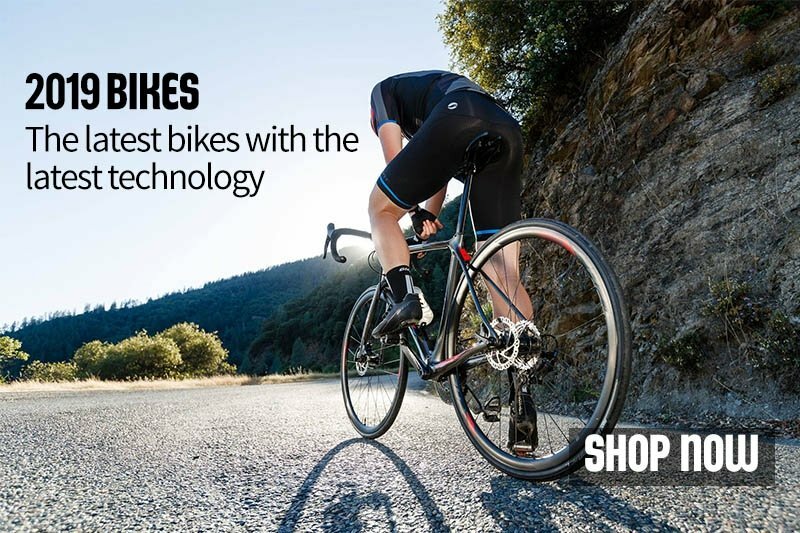 Always wanting to support the current and next generations of cyclists, we stock a range of bikes including hybrid bikes, mountain bikes, road bikes and kids bikes. We are known as the “e-bike experts” as we were early adopters of electric bikes and we now also stock electric cargo bikes - ideal for families or businesses wanting an eco-friendly and convenient way to travel. Voted Britain's best bike shop 2017. 40 years of specialist cycling knowledge. We keep a close eye on the market so you don't have to. 38 point safety check on every bike we sell. We do everything we can to get you back on the road (or trail). Gordon from our Bruntsfield shop reveals his technique for cleaning what’s usually the muckiest part of any bike – the drivetrain – with minimum fuss. If you’re looking for a bike shop that you can really trust, run by cyclists who are passion about cycling, then pop into your nearest store. We have two shops in Edinburgh (Bruntsfield and Canonmills) as well as shops in Aberdeen, Newcastle & Leeds; all are open seven days a week. Along with a wide range of bicycles and accessories, our trained mechanics can carry out servicing, repairs and custom builds. We also have an extensive fleet of demo bikes available for all our shops - a great option if you want to try before you buy.